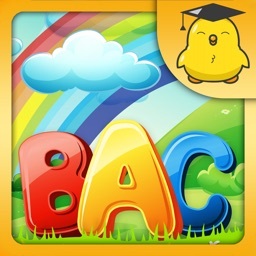 PICKnSPELL for iPhone ranked #3 in the Education category! 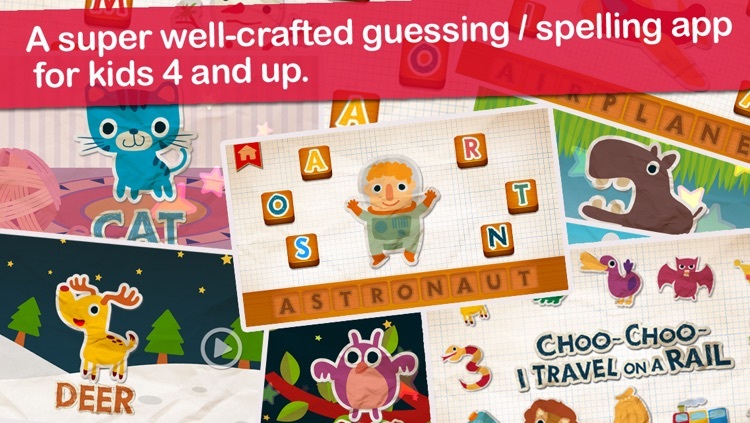 A super well-crafted guessing / spelling app for kids 4 and up. Every little detailed taken care to perfection. 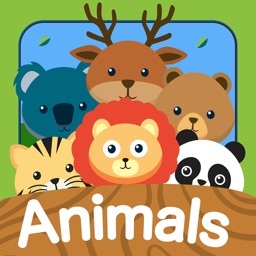 An educational app that will have your child guessing and spelling out creatures, characters, and objects. 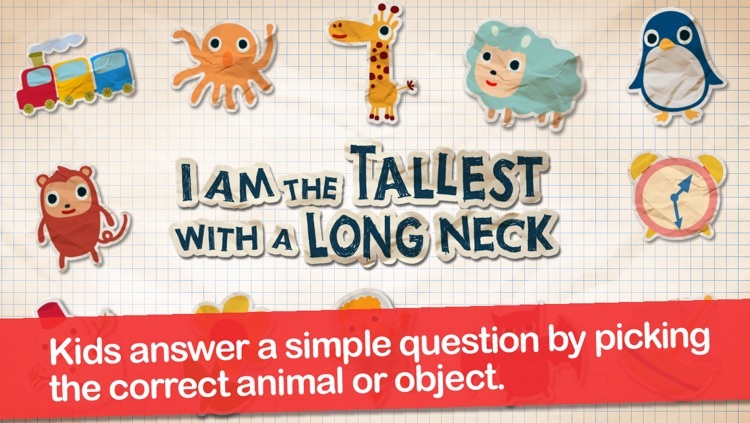 Your child will first be asked to guess the creature, character, or object being described. 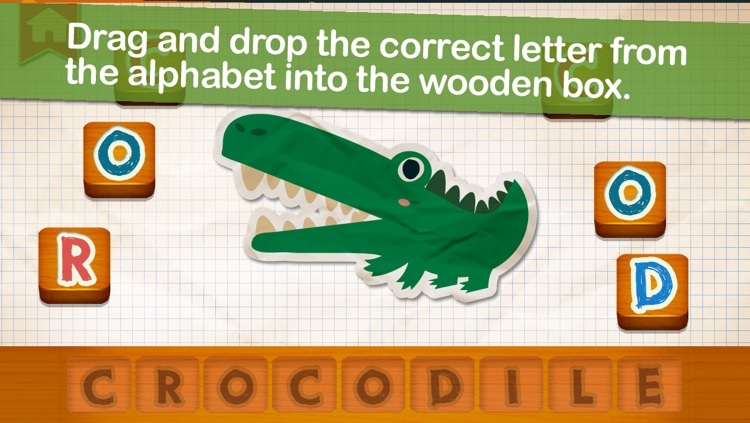 If guessed correctly, they will then be tasked with spelling it using the available letters. 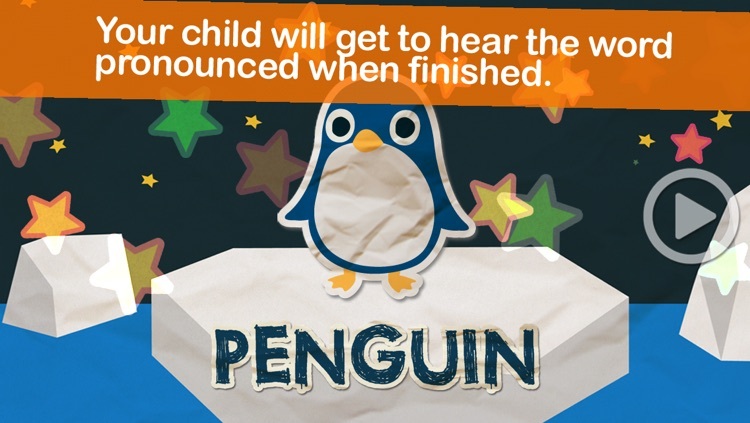 The letters will be sounded out as they are placed, and your child will get to hear the word pronounced when finished. 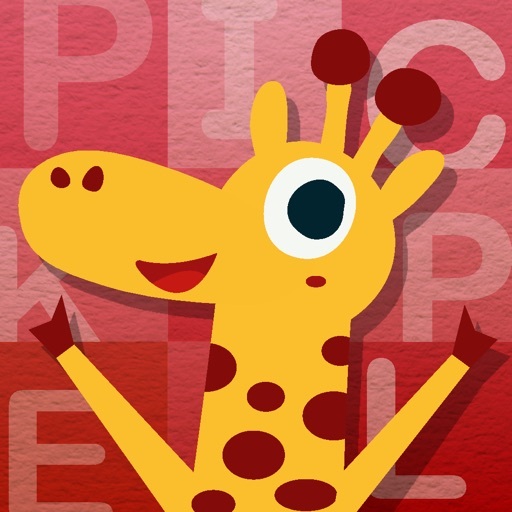 PicknSpell is a nice little iOS app for the kids learning how identify words and spell. 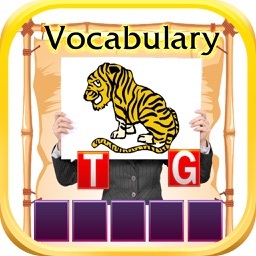 It's a very simple app to use where a student reads (or has someone read) the sentence on the screen and the tap on the object it is referring to. 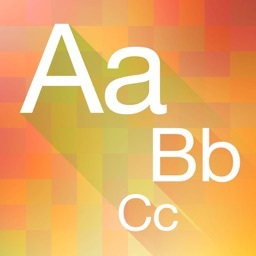 Then the image blows up on the screen and student has to spell the image by tapping on the letters. 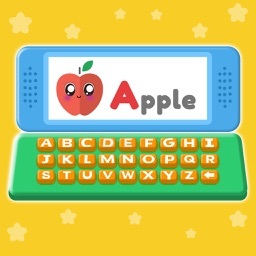 This is a nice app for word and letter recognition and can help develop Spelling skills. 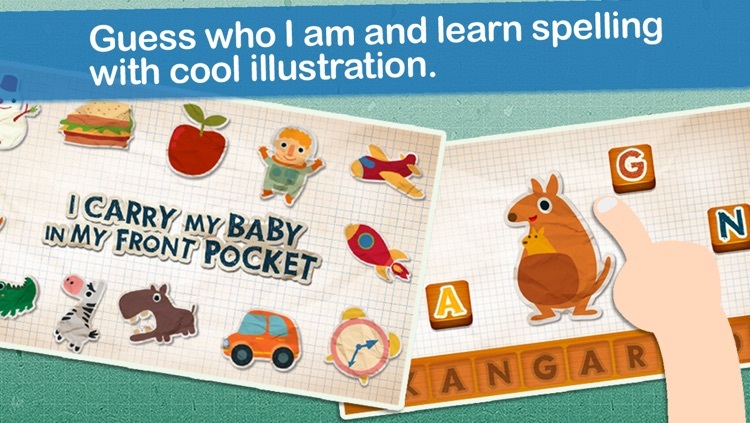 Today's AGF list includes a productivity app, an alarm clock app, and a 3-D storybook.